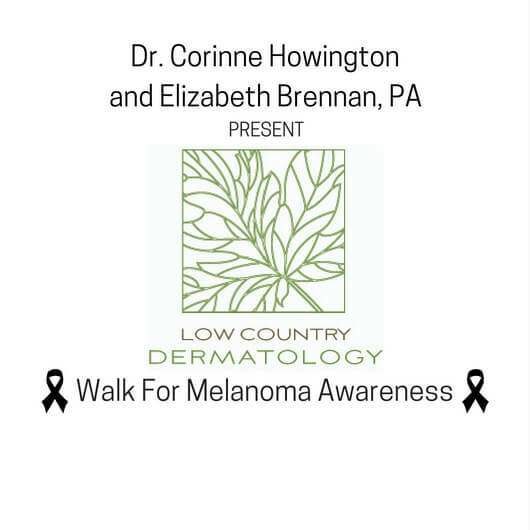 (SAVANNAH, GA) In recognition of Melanoma Awareness Month, Dr. Corinne Howington and Elizabeth Brennan of Low Country Dermatology will lead a melanoma awareness walk on Saturday, May 19th at 3 p.m. at Skidaway Island State Park. 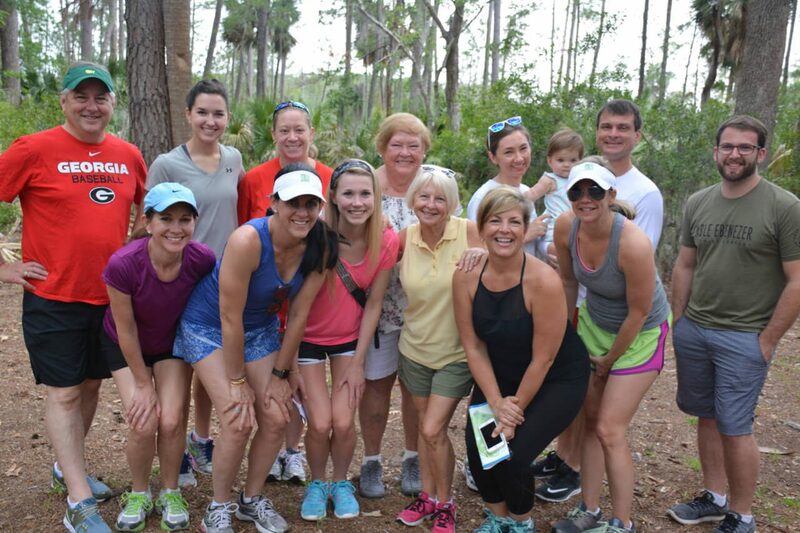 Howington and her staff will lead a three-mile walk along the park’s scenic trails, sharing facts and prevention techniques for melanoma and taking questions. Water, sunscreen and some light refreshments will be provided. Howington is a board-certified dermatologist with expertise in medical, surgical and cosmetic dermatology. She and her staff will give participants SPF30 sunscreen, which has been shown to prevent the onset of skin cancer by a whopping 80 percent. • Melanoma is the most dangerous type of skin cancer and is the leading cause of death from skin disease. – Approximately 178,560 new melanomas. – About 91,270 of those cases will be invasive. • Rates for melanoma have been rising for the last 30 years, and melanoma accounts for nearly half of all cancers, according to the American Cancer Society. Indications of potential skin cancer include moles or growths that are asymmetrical, have an irregular border, exhibit changes in color, have a diameter larger than the size of a pencil eraser or have evolved in size or thickness. Self-examine your skin; when caught early, melanoma is highly curable. Registration for the event is $35, which includes the parking fee for the park. Proceeds will benefit the Nancy N. and J.C Lewis Cancer & Research Pavilion in Savannah. Participants are asked to meet the group at Picnic Area-A after entering the park. Low Country Dermatology specializes in the treatment of adult and pediatric diseases of the skin, hair and nails. Dr. Corinne Howington is a board-certified dermatologist with expertise in medical, surgical and cosmetic dermatology. Low Country Dermatology is located at 310 Eisenhower Dr. Suite 12A Savannah, GA 31406. For more information, visit lcderm.com.